I've never been very creative with centerpieces. I don't have storage for a lot of extra decorative pieces, so I've always felt very limited in what I can do. 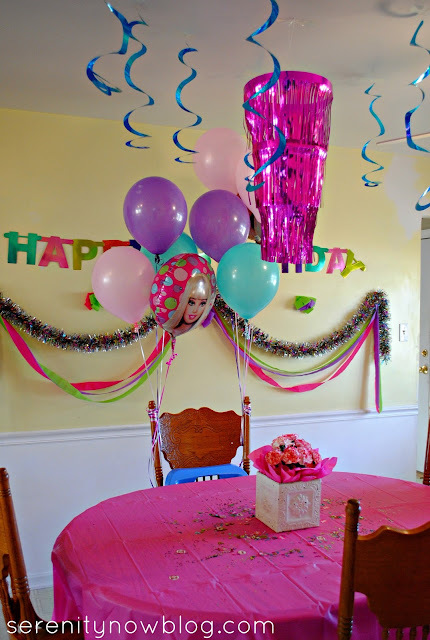 When I was decorating for Michaela Byrd's recent Barbie Birthday Party, I knew I didn't want to spend money on a Barbie-themed centerpiece from the party store that would be used once. 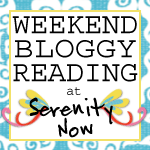 So I came up with a simple solution, and I wanted to share the how-to with you today. This Easy Floral Centerpiece took me around five minutes to put together, and it has lasted for a couple of weeks! 1. Grab a cute container and a small container for the water. My cute container was a shabby square tin I had in my stash. 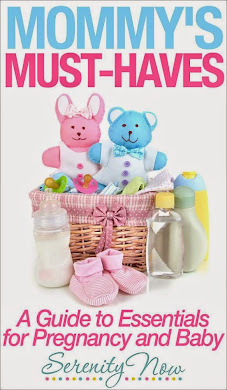 A large can or oatmeal canister covered in scrapbook paper wrapped with a ribbon would also be cute. The smaller water container was a crystal jar. 2. Add some water to the smaller container and place it inside the large one. 3. Cut your flower stems to a length that is not much taller than your large container. 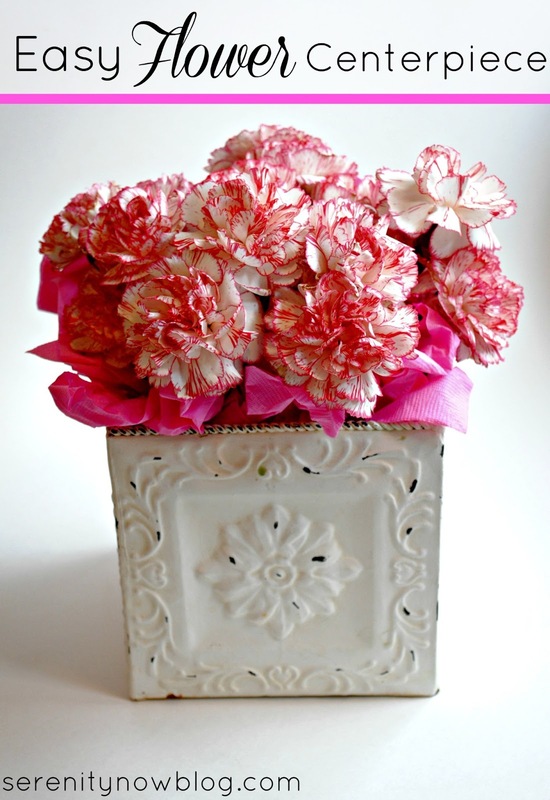 I would have loved to do roses, but my budget said "Pink Peppermint Carnations," so I had to follow suit. 4. Once all your stems are trimmed, bunch them together and add to the water. 5. 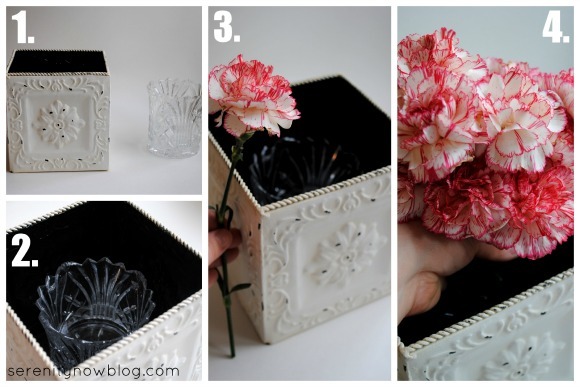 I used some leftover white tissue paper to scrunch around the edges of the water container (without getting it wet) to keep the carnations from flopping around and separating. 6. Scrunch some pink party napkin squares. Colored tissue paper would have been great, but I had to work with what I had! 7. 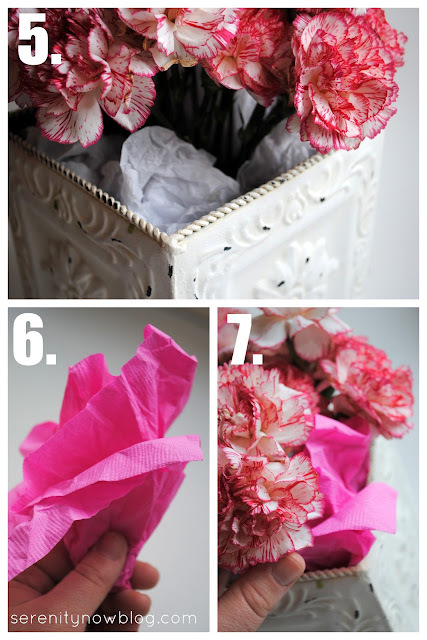 Add the colored tissue paper or napkins around the top edges of the decorative container for some extra fluff! And, you're done in five minutes or less! They looked so cute for the party...I liked that we used the "theme" colors without having a giant Barbie in the middle of the table! I have to say, as much as I wanted roses, the carnations are hardy. These photos were taken two weeks after Michaela Byrd's party, and they still look fantastic. I change out the water every few days, and they are so sweet looking. What's your favorite thing to use as a centerpiece when you entertain? Super cute! I love that they last so long and could work during and after the party. 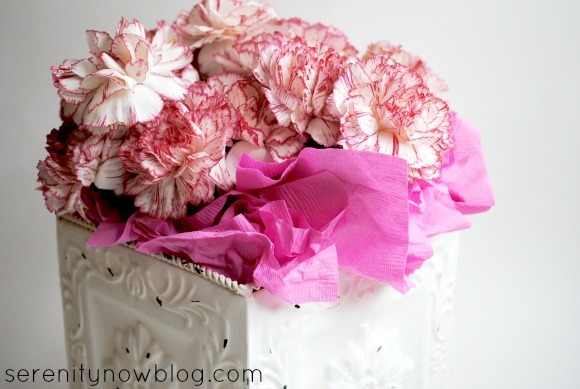 I love roses, but I'm actually a big fan of carnations, too. So pretty. What a cute idea. Gives the illusion the arrangement is twice its size. This is adorable! I'm loving how you could change up the color and have a perfect centerpiece for any holiday. I'm thinking of the green carnations they have a St. Patrick's Day time. So CUTE! 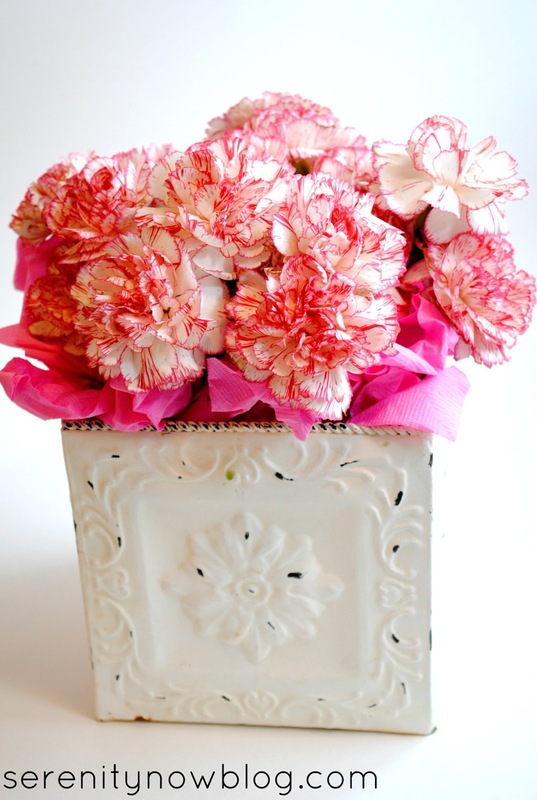 I actually love the simplicity and variety of carnations. And tissue paper? Awesome. 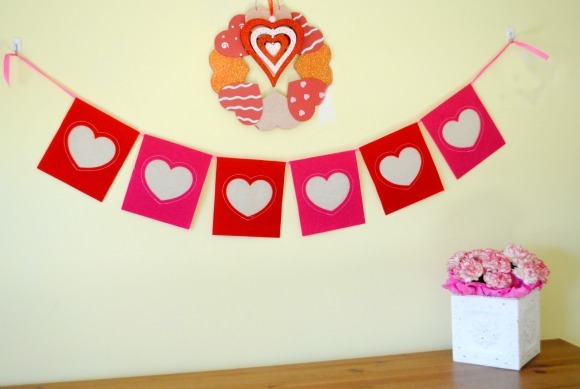 I have some parties and flower-gifts coming up...I see tissue paper and carnations in my future! Thanks for sharing.